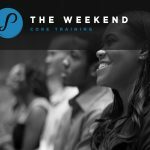 Get started on your Pathways Core Training with our Weekend Training! 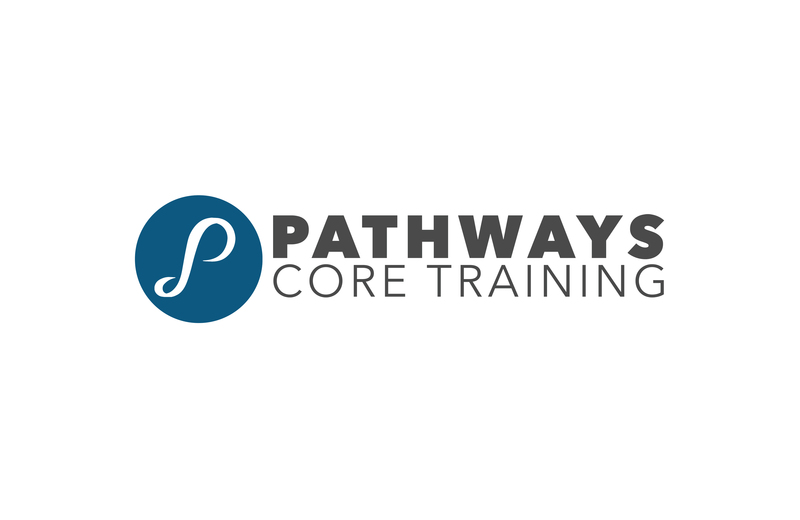 Register for your first training today at Pathways Core Training. Volunteering is a priceless investment in the lives of others. 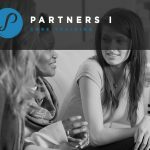 If you are a Pathways Core Training graduate, consider applying to become a member of our Team! 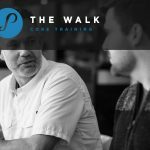 Make a one time or recurring gift to support Pathways Core Training! 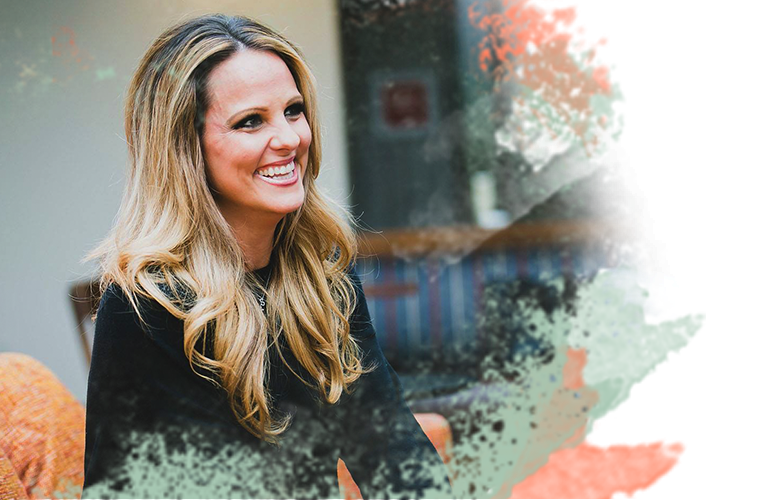 Your generosity allows us to continue to elevate our Training and impact even more lives! 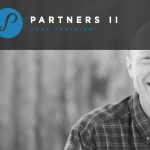 Pathways Core Training is an experience-based training that helps people overcome the barriers from their past, align their habits and relationships to their core values and design an attainable life plan that elevates the quality of their future.